After months of submissions from our brilliant creator community, and weeks of debating over which three to commission with our wonderful line up of judges, and after an intense period for our filmmakers of pre-production, scripting, storyboarding, filming, editing, and post, we are very proud to present you with these terrifically executed and very emotive films. The three films include: ‘Chin Up’, an animated documentary by UK-based Joanne Salmon telling her personal story of finding self-acceptance growing up with Treacher Collins Syndrome; ‘New Tribe Rising’, a film by USA writer/director Patrick Mason, in which Native American Rene White tells of how she is helping to resurrect forgotten tribal traditions and a lost heritage, where men and women were once unquestionable equals; and ‘Hidden Queens’, by South African director Okuhle Dyosopu, which shines a light on an ‘invisible’ generation of women working thanklessly as domestic workers – the backbone of South Africa. None of these films deals with an easy subject, each digs deep into a personal story, and all give you a unique insight into something you may not have thought about before; perhaps talking about a subject outside your comfort zone. 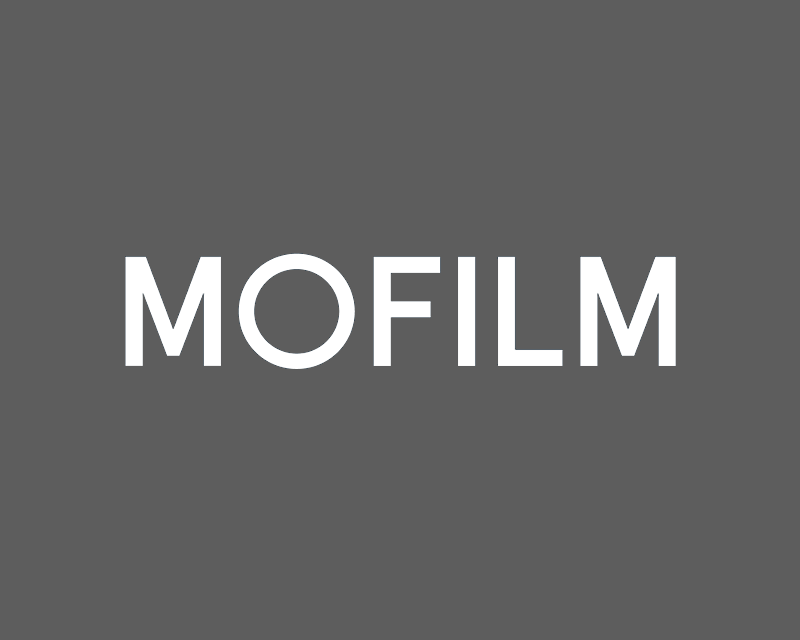 Which is exactly what the Mofilm Many Voices initiative is designed to do – to open you up to new perspectives, different ideas, and diverse untold stories. So please take some time to watch these gorgeous and important films. Try to watch them on a screen bigger than your hand. Listen, really listen to these women’s stories, and share them with everyone you know – we want their voices to be heard.